Recently a friend shared about the disappointment of being passed over for a promotion. In addition, he was removed off of a key project thus feeling a setback in his career. Our friends spent time encouraging him and letting him know he was not alone. I as well have felt similar setback in my life. I was reading through The American Patriot’s Almanac the other day and scanning key events of Abraham Lincoln’s life. It was interesting to study his life’s major events. I noticed a few things. 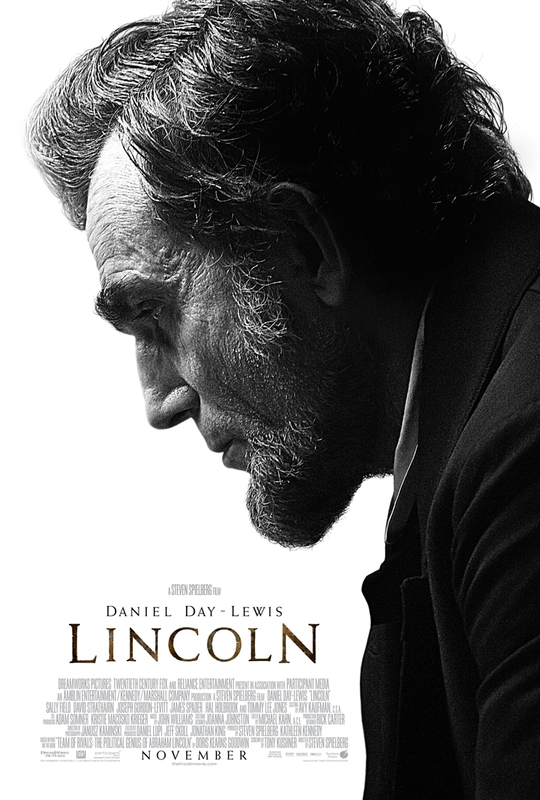 Lincoln’s life was full of ups and downs. It reveals the ebb and flow of life and we cannot expect everything to work out perfectly. 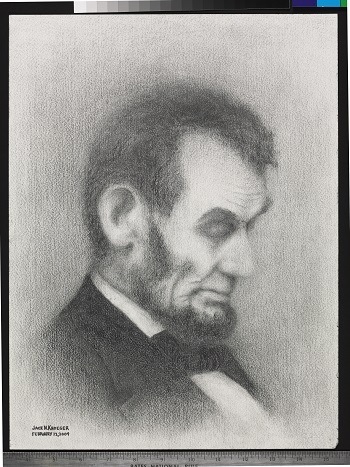 What we do learn is that Lincoln kept moving forward no matter how many setbacks. His failures made him a better, stronger person that was able to never give up. 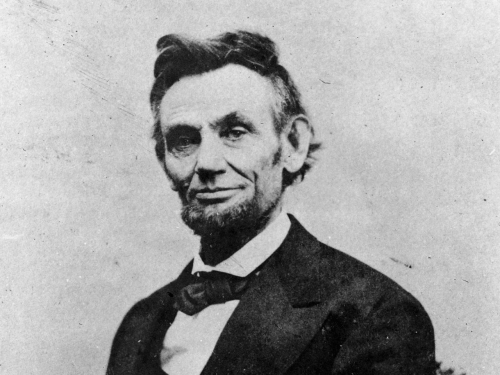 By studying people I admire the most like Lincoln, I discover their great failures and tragedies. When I feel letdown, lose something or someone, or wonder why something didn’t go my way I am drawn to these great lives for inspiration. They all shared adversity. Most importantly, they shared perseverance and all kept moving forward. In my Christian life, I have struggled with identifying who “my enemy” is and how to respond to them. Facing an enemy, I feel frustration, confusion, and hatred. These emotions can eat me up if gone unchecked. What do we do with this struggle of emotion? Dietrich Bonhoeffer summed up how we deal with our enemies properly. As I read this quote from Bonhoeffer’s The Cost of Discipleship against scripture, three portraits of reconciliation come to mind that help me work through reconciliation and suggest ways to love my enemies. I pray they help you too. In the dramatic storytelling of the 1994 Rugby World Cup through the movie Invictus (2009), we see the nation of South Africa struggling to overcome decades of abuse under Apartheid. Black South Africans had been persecuted for generations under the white ruling class. But a new president had come to power: Nelson Mandela. Mandela was an activist and then a prisoner under the old regime for twenty-seven years. But now he recognized that in order to bring the nation together, he must lead by example and embrace the mostly white rugby team in their quest for the cup. The nation would see white and black, former foes, all as newly united South Africans. And it could not have been done without courage and leadership by Mandela and the rugby team. 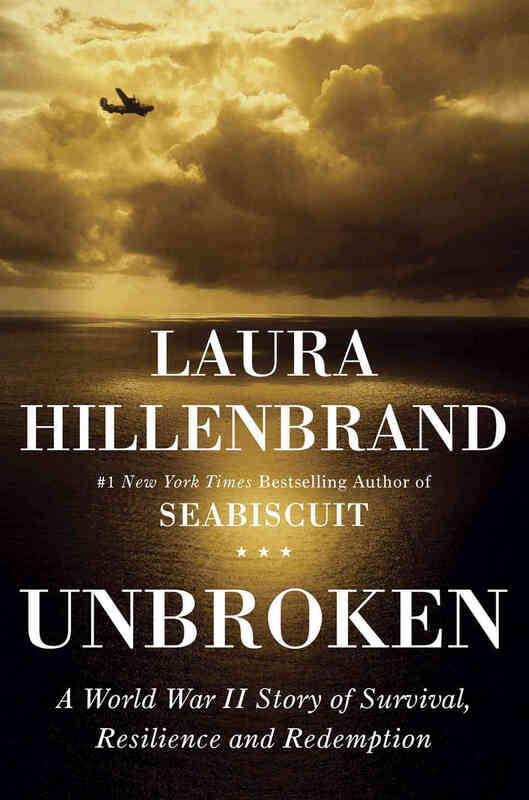 Invictus is a beautiful portrayal on how a few with great courage can make such a difference. 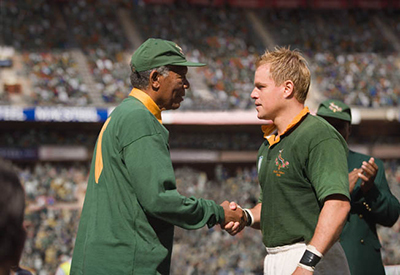 Morgan Freeman as South Africa President Nelson Mandela shaking hands with South Africa Rugby Captain Francois Pienaar played by Matt Damon. Courtesy of Warner Bros.
On April 9th 1865, General Robert E. Lee of the Confederate States of America surrendered in Appomatox Courthouse, Virginia to General U.S. Grant of the Union forces. The fate was sealed for the Confederacy after four years of intense battle. Typically the conquered like Lee would be placed in prison, hanged, or publicly humiliated after defeat. But this name was like no other before it. The American Civil War was one of the bloodiest in the history of mankind. Most of the south was destroyed, and there were over one million casualties, among these 650,000+ dead soldiers, and 50,000 dead civilians. Both sides had good reason to hate one another after four years of extreme bloodshed and destruction. In the book April 1865 the author described Lee’s exit after agreeing to the terms of surrender. As he left the house of surrender, General Grant walked out after Lee with his staff and all saluted the famous General as he left. Lee was not to leave as one conquered, but as a man with dignity and honor. Other soldiers showed similar grace. Enemies had been made from smallest to greatest, from the smallest families and most rural communities up to the largest cities, the most prosperous states, and even to the nation itself. And now each one who fought as enemies needed healing. 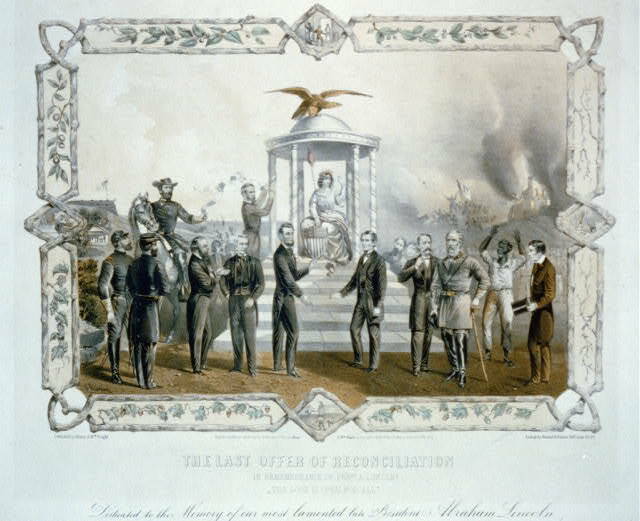 The time after The Civil War is known as “Reconstruction” but it should be called “Reconciliation”. Along with scripture, I encourage you to read these stories and watch these movies to better understand reconciliation. My faith is strengthened by these stories, and they have helped me to better understand how to love my enemies. Your enemy may be a person in a far away culture, or it could be your next door neighbor. Consider offering that hand as Christ offered it to you through the cross. Reconciliation is beautiful because Christ was the example of it on the cross. What does reconciliation teach you about your own faith? What stories teach you about reconciliation?